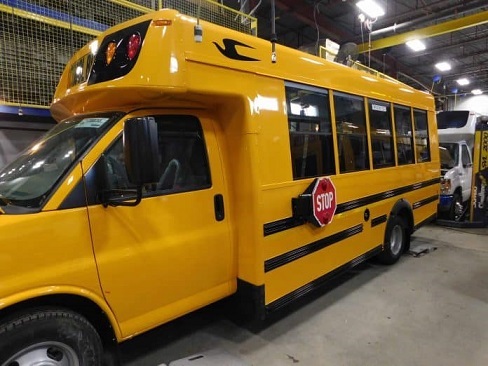 Micro Bird announced today the introduction of its new 35-passenger G5 school bus. The new platform retains all of Micro Bird’s key features and benefits, including its rear impact buffer and 32″ entrance door. “The new platform will allow our customers to choose an appropriate-sized chassis to transport 35 passengers—with a lower acquisition price and cost of operation—while improving passenger ride comfort,” said Normand Pâquet, chief commercial officer at Micro Bird. 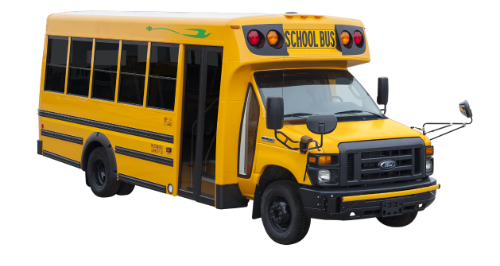 The school bus will soon begin traveling to various dealer and state shows for ride and drive events, company officials noted. “We’re excited about this new platform, as it will definitely be a market segment leader,” predicted Normand Pâquet.